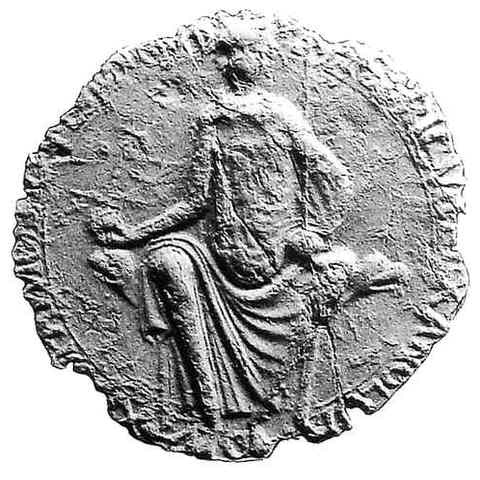 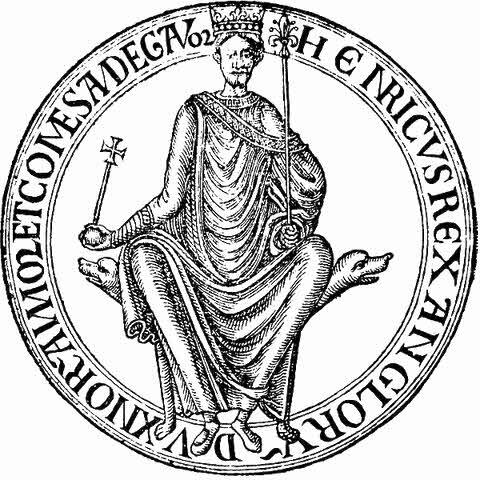 First Seal - 1154 to 1189? 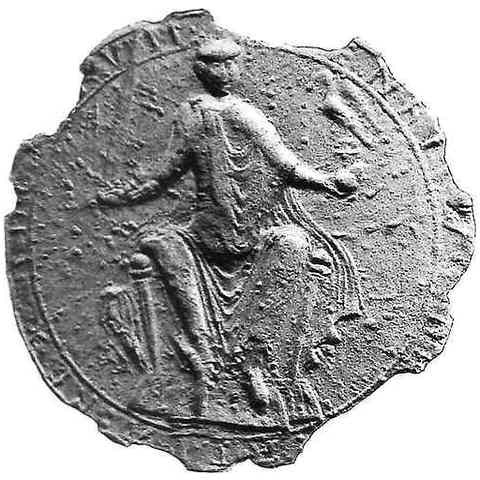 - 3.4"
Second Seal - 1154? 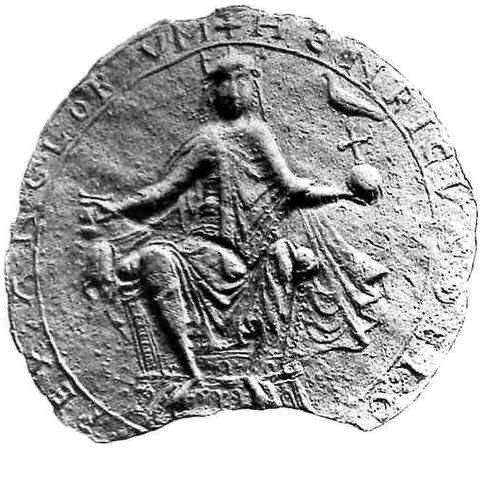 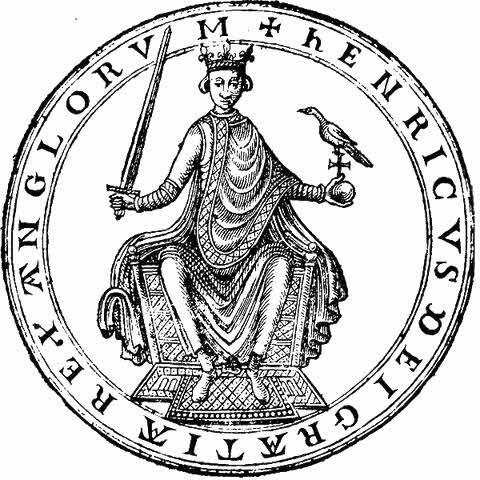 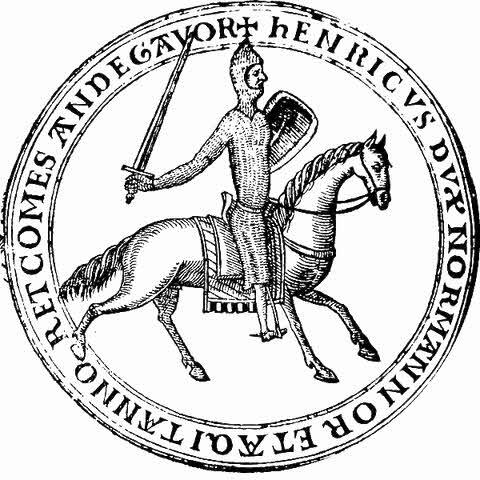 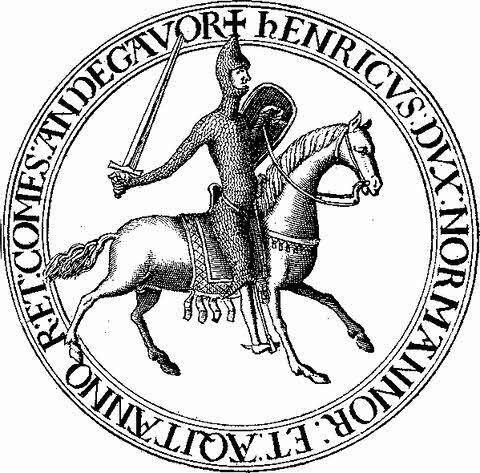 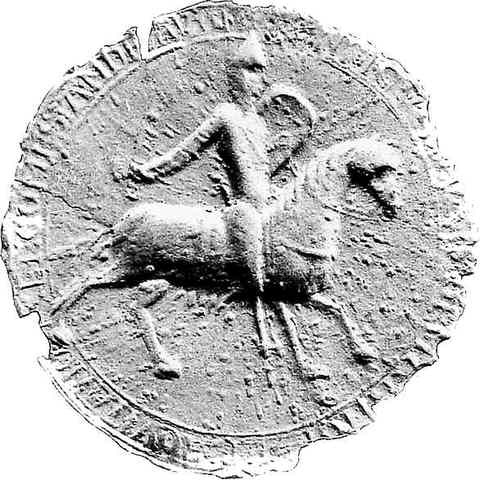 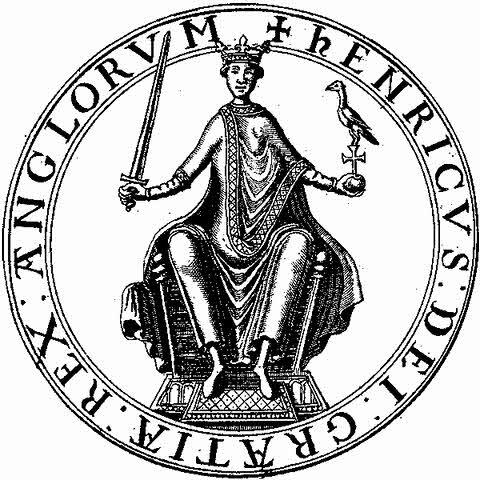 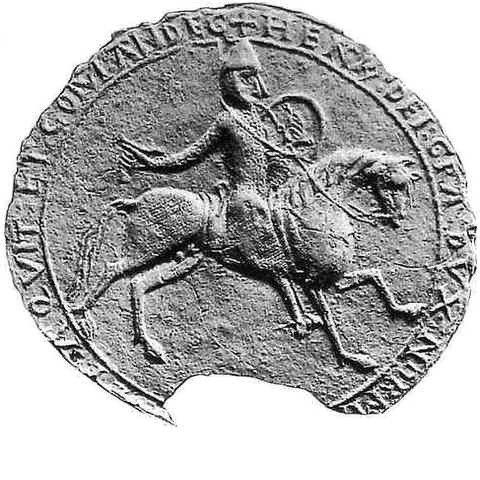 to 1189 - 3.6"
Henry Junior or Henry the Third - 1170 to 1182 - 3.1"